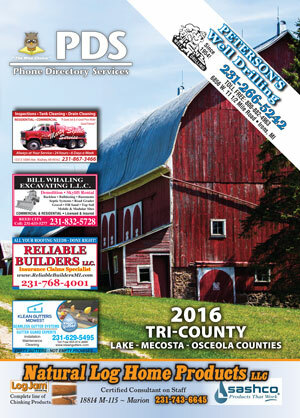 PDS publishes a total of six West and Central Michigan phone directories. 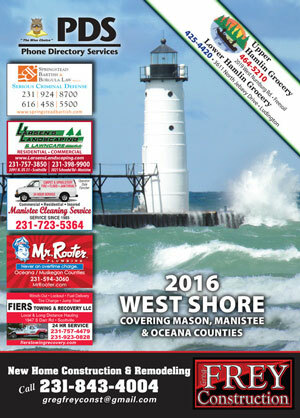 Every year, we distribute over 200,000 phone books across 15 Michigan counties. 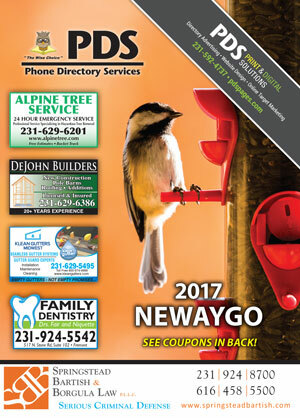 Our directories all feature an easy-to-use layout with larger print, area maps and information, and coupons. 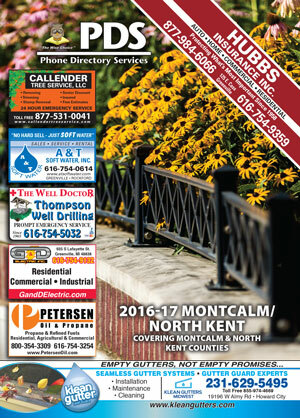 We prefer the PDS directory over the other phone books in the region. Our ad is known for it’s popularity in this area. We made a wise decision by investing in the PDS directory and recommend it to any business who wants to be seen and easily found by new customers. 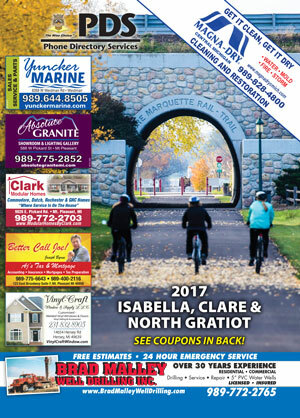 You get so much more for your money than with any other book in our area. Jerry Olson, Olson Irrigation Inc. 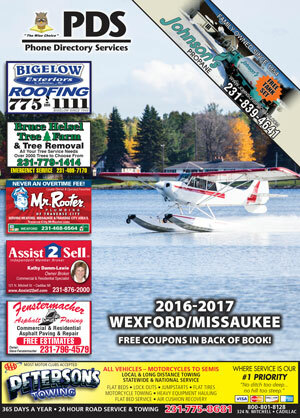 Advertise in our yellow pages, contact our team today!